Solorio died from lack of oxygen after his artificial tracheal tube was pulled by suspect during an argument. 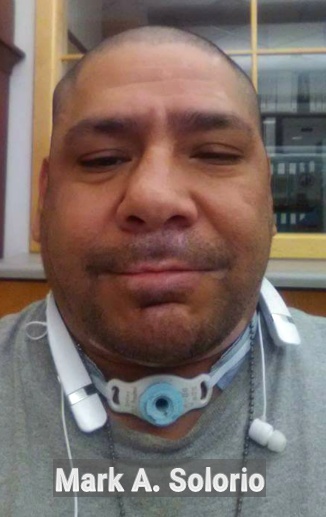 Milwaukee, WI – On Tuesday, a suspect was taken into custody and is expected to be charged with the death of Mark A. Solorio, 44, who suffered from a lack of oxygen after his artificial tracheal tube was pulled during an argument. Solorio’s body was found around 5:00 p.m. at Kosciuszko Park at the 2200 block of W. Lincoln Ave., according to police. A witness who saw the altercation identified the suspect to police at the park.